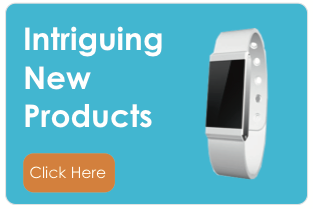 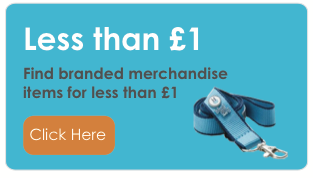 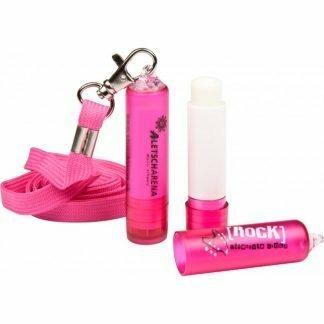 Discover our great selection of promotional beauty products and accessories for lips to match suit both your brand and budget. 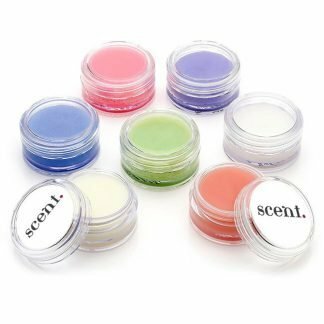 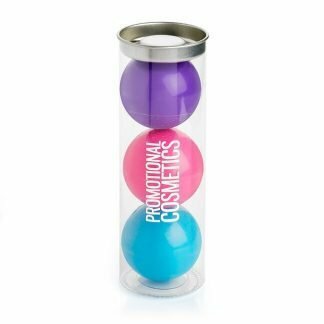 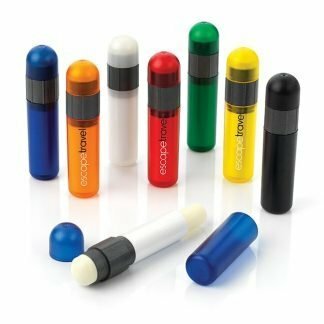 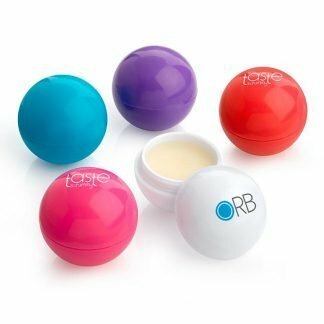 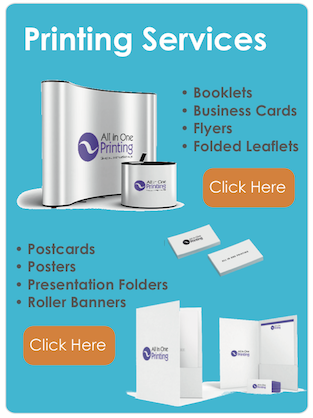 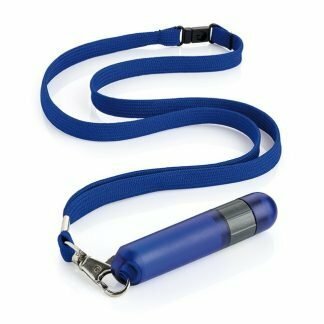 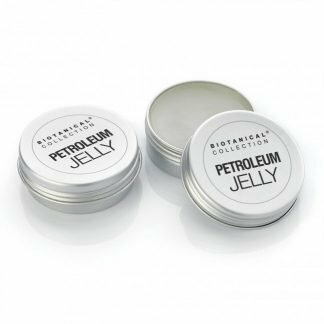 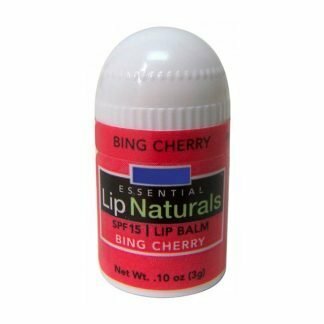 Our promotional lip products range offers flavoured promotional lip balms and printed lip gloss sticks, jars and lanyards. 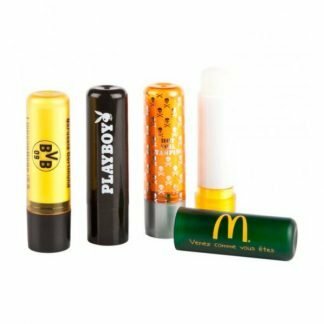 Whether you require a plain stock lip balm, a branded lip gloss or SPF rated premium lip protection we can find the right product for you. 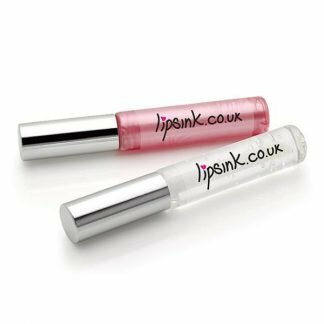 Moreover, brands can personalise our lip products with a company logo or any design. 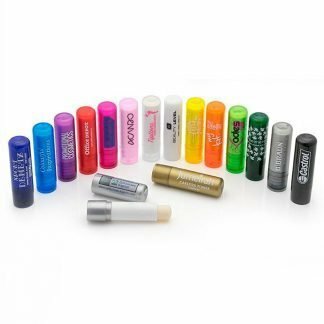 Put your brand on your customer’s lips!